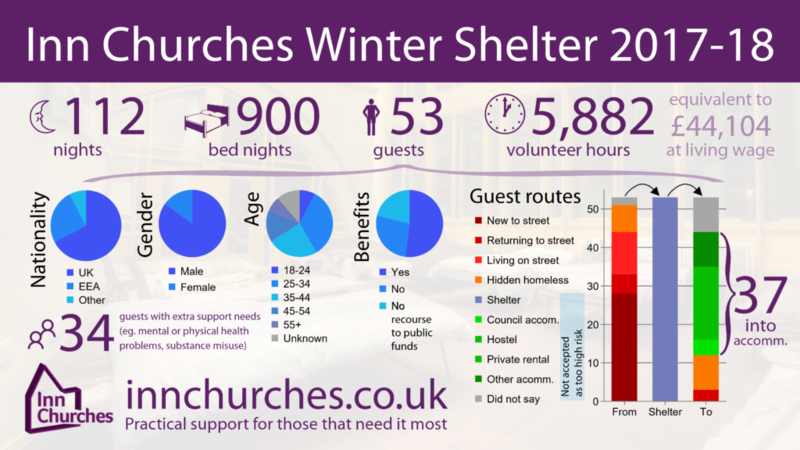 Our winter shelter provides 12 beds a night for 17 weeks in the coldest months of the year (December to March), in a different partner church each week. 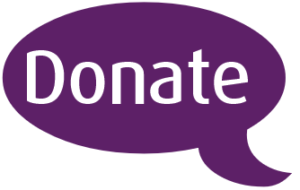 Unlike many hostels, we are able to offer beds to people with ‘no recourse to public funds’ – for instance failed asylum seekers, people who’ve been trafficked, or partners of those with residency rights whose relationships have broken down – as well as those who have recourse to public funds but are not a priority case. Churches provide guests with a friendly welcome, a hot meal each night, a warm bed, and breakfast in the morning. But they also get support: from simple conversations with people who listen, to emotional support. And on top of that, we work with each guest to try and find them longer-term accommodation (work which continues throughout the year through our Welfare Management service). Guests are referred by agencies around Bradford, and are from a wide range of backgrounds, including UK-born, asylum seekers, refugees and EU nationals. It takes around 12 volunteers each night to run this provision, and we have around 850 volunteers in total from 70 different churches. We provide training for all of our volunteers. If you would be interested in volunteering next winter, or your church would be interested in hosting, please do get in touch. We accept referrals to our Winter Shelter during its operating months from any of our Winter Shelter referral agency partners. Referral agencies have access to our Winter Shelter referral pack which includes the referral form – if you belong to one of our referral agencies and do not have this year’s pack, please contact us. 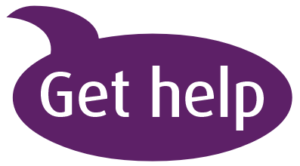 If you are an individual who is homeless or at risk of being homeless, or are concerned about somebody else, please visit our get help page. 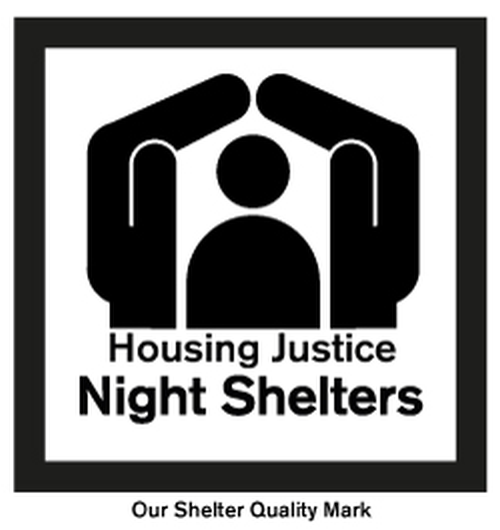 Inn Churches is proud to display the Housing Justice Quality Mark. The Quality Mark is a standard of excellence for Church Night Shelters which provides an assurance that the shelter is run to the highest standard. Through advice, support, training and resources the Quality Mark scheme helps churches or other groups to set up and establish night shelters safely and well. It aims to maintain the highest standards as well as showcasing good and excellent practice. The Quality Mark is maintained by Housing Justice, the national voice of Christian action in the field of housing and homelessness, which believes that human dignity is challenged by a lack of decent housing and works to ensure that everybody has somewhere fit to live. The Quality Mark assesses policies and procedures, as well as visiting the the shelter to ensure that they are being carried out. The assessment includes elements such as risk assessments, safeguarding and DBS checks, health and safety, volunteer training, food hygiene, substance abuse policies, reporting and all aspects of the shelter management. Shelters can be accredited as safe or excellent – or can be working towards accreditation. You can find out more about the Housing Justice Quality Mark on the Housing Justice website.